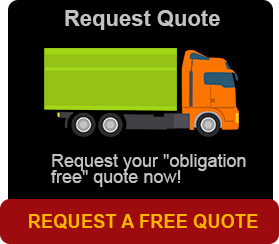 Do you need a removalist from Brisbane to Newcastle? Right here at Brisbane Removals and Storage, we can offer you a removalist from Brisbane to Newcastle a real and truly complete removalist service, which includes a full packing service and storage from Brisbane to Newcastle. All our Brisbane removalist services include full insurance for your valuables available upon request. We also have experience in transporting bikes, vehicles, boats, caravans, pianos, pianolas and pool tables and. We are the removalist from Brisbane to Newcastle you want. We are the experts at moving our customers between Brisbane and Newcastle with storage included if needed. 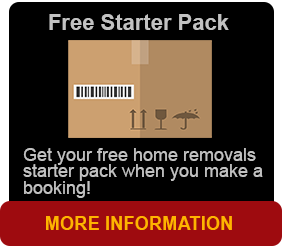 Not many other Brisbane removalist companies offer the expertise and gained reputation that Brisbane Removals and Storage can give you. Owner and operator, Paul Tyszyk, will ensure that you have all the information you need when moving between state to state, and he has written some interesting moving tips located on the home page of our website. All furniture pieces are individually wrapped. All hanging garments can be packed into portable wardrobe cartons. Our expert staff will place the boxes out around your new home just the way your house is to be set out. All your furniture and household goods are packed tightly with removalists blankets so as to safeguard your goods while moving. Brisbane Removals and Storage employees are all full-time, professional and uniformed who work to the highest standard. So if you are looking for top quality service in Brisbane and surrounds and require a removalist from Brisbane, call us now. But it doesn’t stop there! We can also undertake specialised work such as the removal of grand pianos grandfather clocks, pots n plants, antiques and fine works of art, even arrange for the removal of large items such as a full sized snooker table of a grand piano. 16 years experience is at our customers’ disposal for every removal.